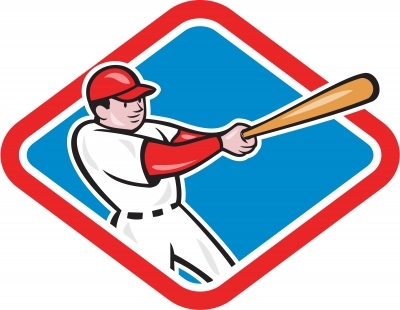 In The Pas Slo Pitch League there are five games being played tonight. At 6:30 Balls Deep plays the Big League Crew at Arena One, The Sons of Pitches take on the Fishtubs at Centennial Field, and the OCN Jacs play Old Balls at Kinsmen Field. At 8PM the Big League Crew plays another game against Team T at Arena One field and the Hits and Giggles and Sweatshop Swingers face one another at Centennial Field.